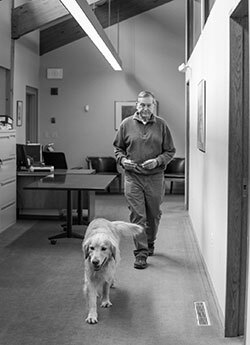 At the heart of Roedel Companies, you’ll find Fred B. Roedel. 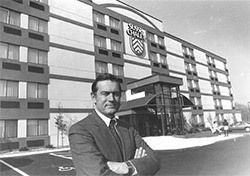 Before founding his namesake company, Mr. Roedel was the man behind the former Chalet Susse International, one of the largest privately owned hotel chains in the Northeast. 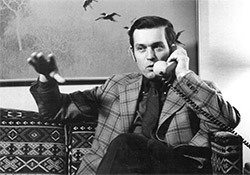 In the mid-1960s, Mr. Roedel had no experience in the hotel industry. As president of a food consumer products company, he spent a great deal of time traveling. 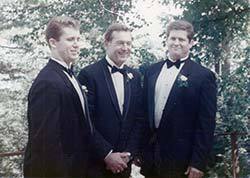 He started his company with the belief that there was a strong need for, and an opportunity to develop, a chain of hotels that accommodated the business traveler. He determined a market opportunity for affordable business travel, and grew it on a foundation of extraordinary customer service. Today, Mr. Roedel acts as an advisor in developing and implementing the strategic and annual business plans for Roedel Companies. 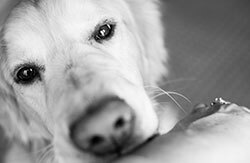 You might find him strolling through the offices with his beloved Golden Retriever Perley at his side, bringing a smile to everyone’s faces.